Prove that you're the ultimate Oklahoma Sooners fan with this Hybrid Coaches full-zip jacket from Nike! 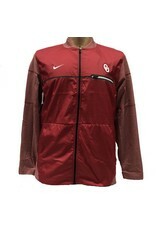 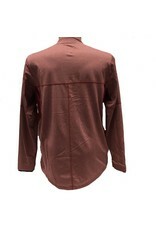 It features spirited OU graphics so your die-hard fandom won't be mistaken. 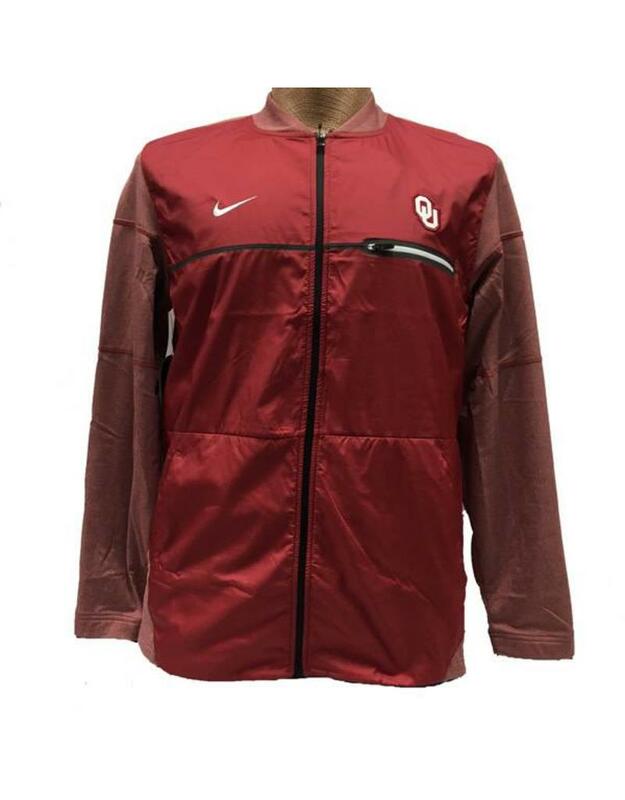 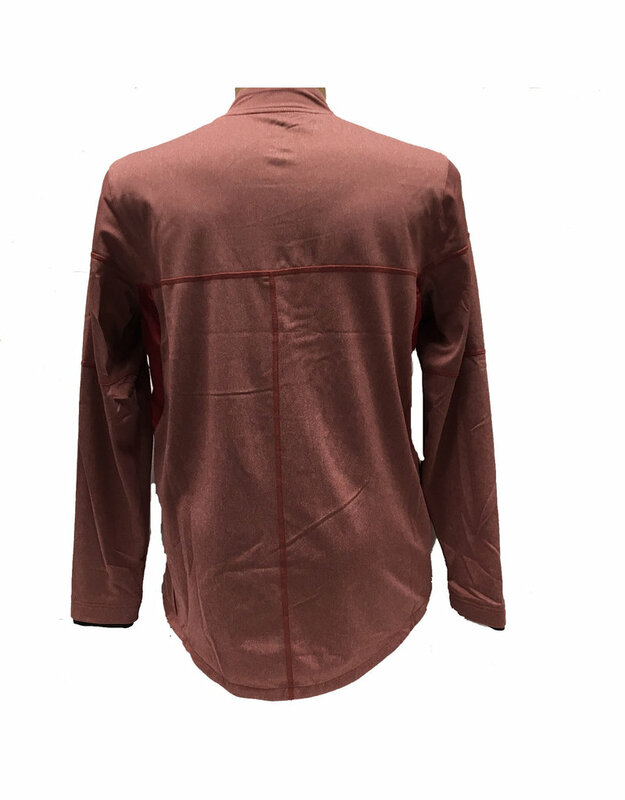 You'll be ready for the next big game with this festive Oklahoma Sooners jacket!